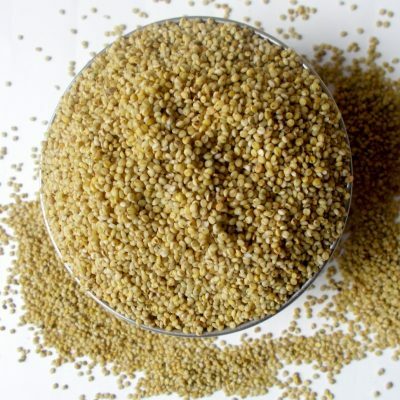 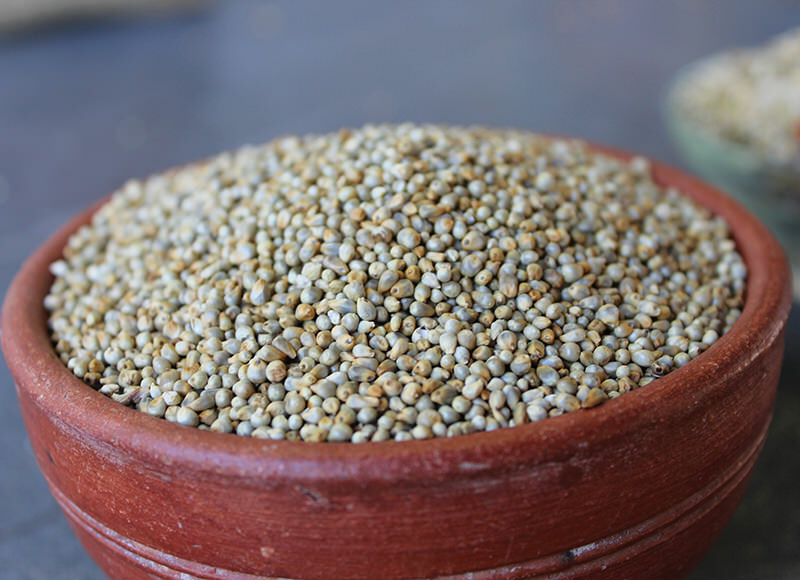 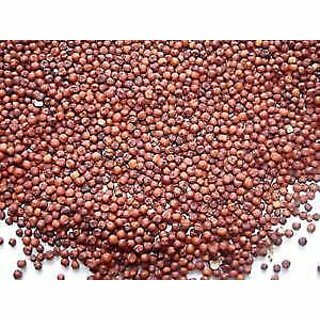 Pearl millets are commonly known as Bajra, Kambu, Sajje, Sajjalu, etc. 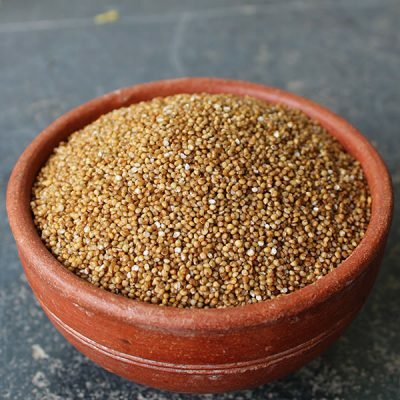 Pearl millet or bajra is said to be a miracle millet with iron content 8 times higher than that present in rice. 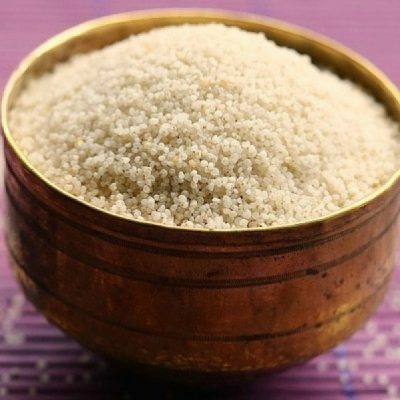 Consumption of pearl millet will help ease constipation issues and any problems with the digestion as well. 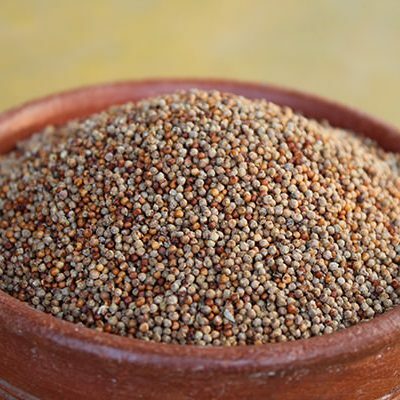 It is a rich source of phosphorus and helps in minimizing the risk of type 2 diabetes. 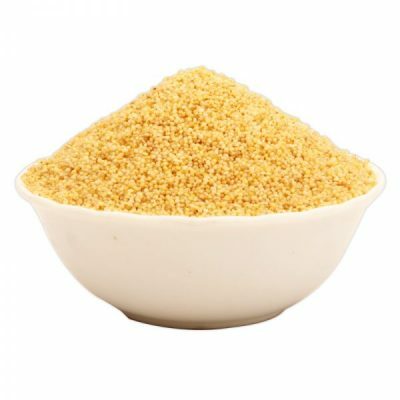 Because of the nutritional line-up, it can also make for a good lactagogue.